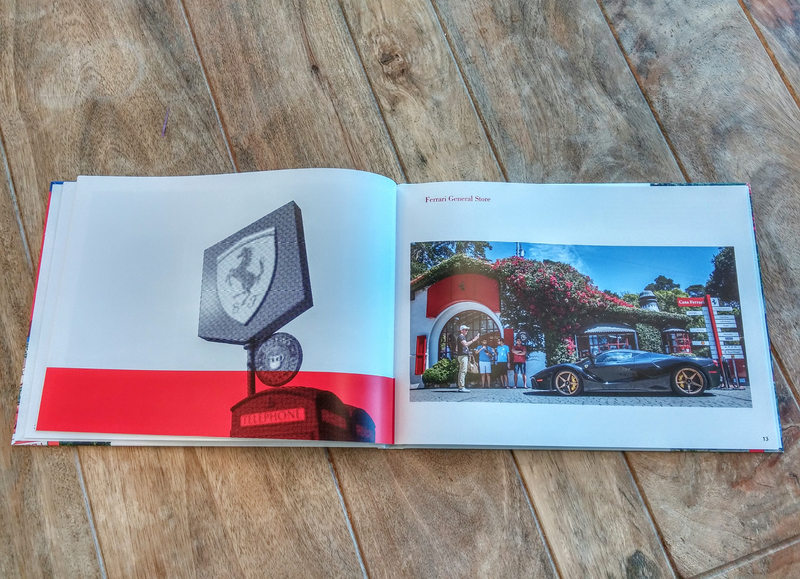 While working at GMR Marketing, I worked on a multitude of projects for Ferrari. 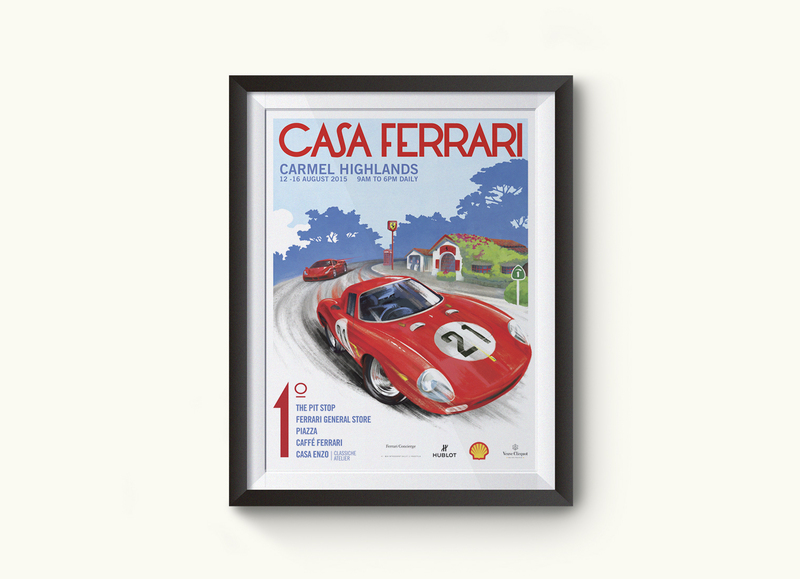 I created signs, and credentials for the Ferrari Challenge in North America and directed an illustrator for the Casa Ferrari activation 2015 and 2016. 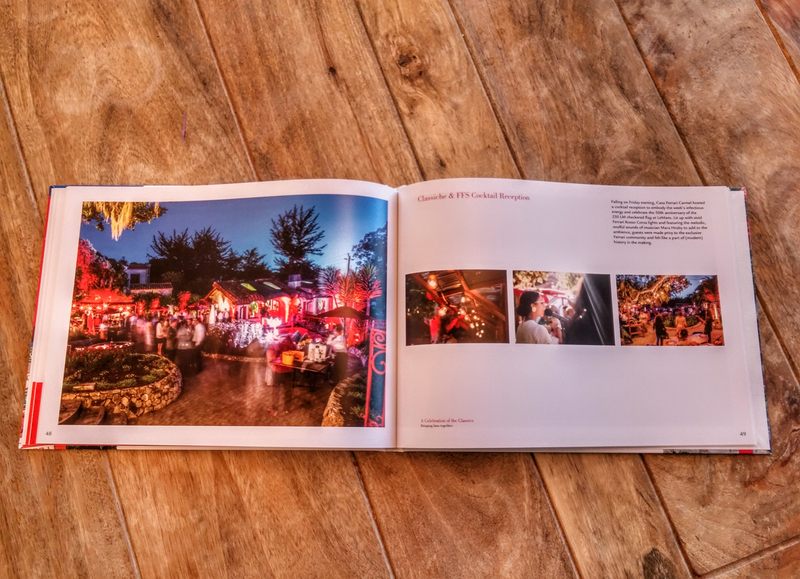 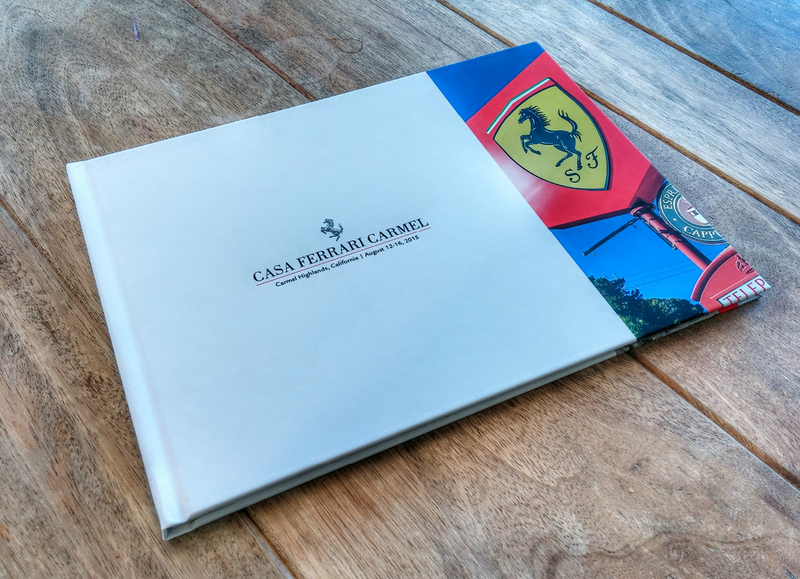 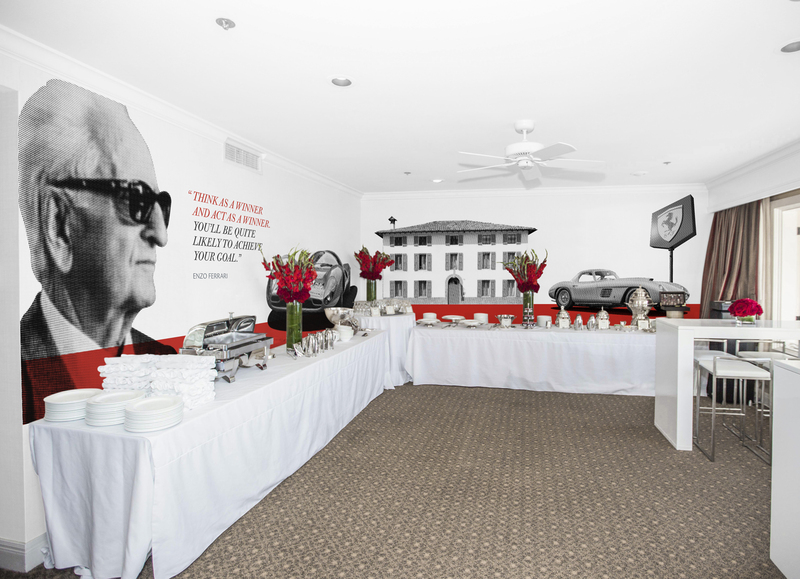 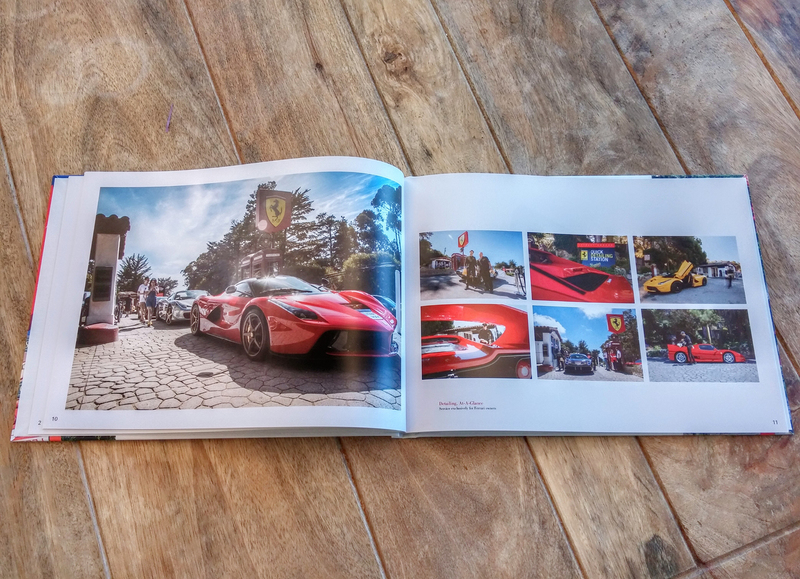 I also designed and produced a post event book for Casa Ferrari 2015, created presentations and mockups for their presentations.